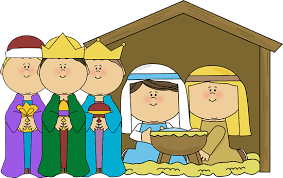 The P1-3 Nativity is on Friday 15th December at 9.30am. We can't wait to see you all there!! !